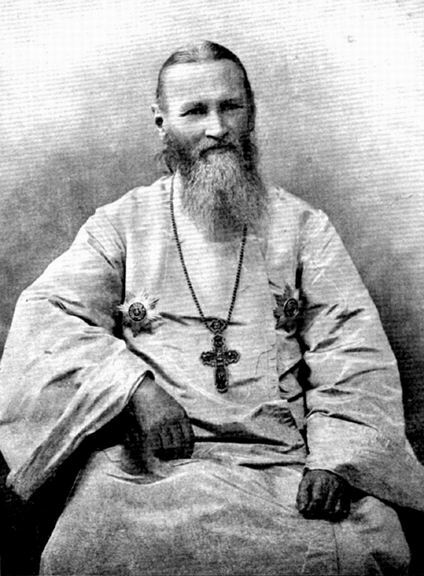 St. John of Kronstadt: . . . 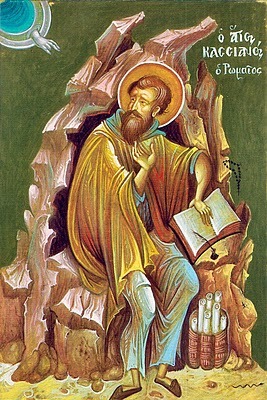 These living examples, which are so numerous, are capable to strengthen the wavering faith of every Christian in the Lord and in the future life. . . .
St. Simeon, who took the Lord up in his arms, Job, Anna the Prophetess, and others; the Apostles, prelates, venerable Fathers, martyrs, the disinterested, the righteous, and all the saints. See how, both during their earthly life and at the time of their departure from this life, they unceasingly looked to God and died in the hope of the resurrection and of the life eternal, and strive to imitate them. These living examples, which are so numerous, are capable to strengthen the wavering faith of every Christian in the Lord and in the future life. Those Christian communions who do not venerate the saints and do not call upon them in prayer lose much in piety and in Christian hope. They deprive themselves of the great strengthening of their faith by the examples of men like unto themselves. This entry was posted in Sayings from Saints, Elders, and Fathers, St. John of Kronstadt and tagged Anna the Prophetess, Apostles, Death, Despair, Eternal Life, Holy Fathers, Immortality, Lives of the Saints, Living in the World, Martyrs, Material World, Old Testament People, Righteous Job, Saints, Sickness, Spiritual Knowledge, Spiritual Tools, St. Simeon the God-receiver, The Prophets, Veneration of Saints, Worldliness on June 16, 2014 by . 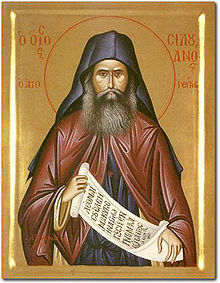 St. Moses of Optina: If at some time you show mercy to someone . . . 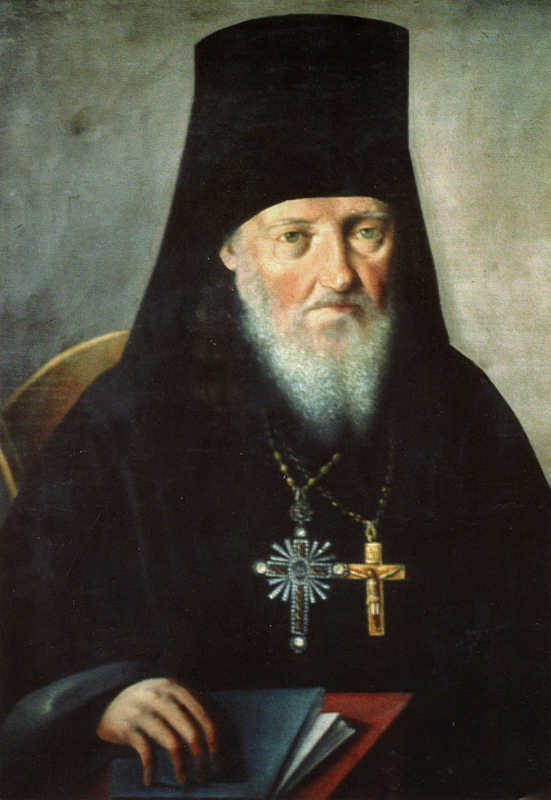 This entry was posted in Needs Source, Sayings from Saints, Elders, and Fathers, St. Moses of Optina and tagged Becoming Like Children, Compassion, Insult, Judging, Justification, Martyrs, Mercy, Mercy of God, Mercy to Others, Needs Source, Omniscience of God, Overcoming Sin/Passions, Quotes of the Optina Elders, Rebuke, Salvation, Sins, Sorrow, St. John Chrysostom, Suffering on June 2, 2014 by ocqadmin. St. John Chrysostom: Very few have come here today. Whatever is the reason? . . .
“Very few have come here today. Whatever is the reason? 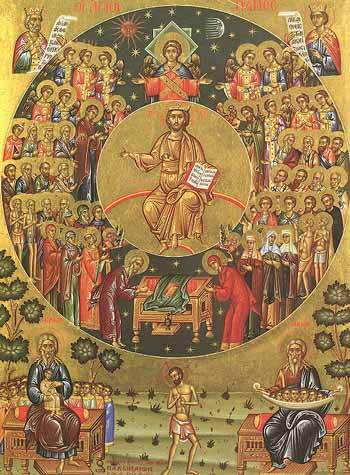 We celebrated the Feast of the Martyrs, and nobody comes? The length of the road makes them reluctant; or rather it is not the length of the road that prevents them from coming, but their own laziness. For just as nothing stops an earnest man, one whose soul is upright and awake, so anything at all will stand in the way of the half-hearted and the lazy. The Martyrs gave their blood for the truth, and you are not able to think little of a brief stretch of road? They gave their life for Christ, and you are reluctant to make a small journey for Him? The Martyrs’ Commemoration, and you sit in sloth and indifference! It is but right that you should be present; to see the devil overcome, the Martyrs triumphant, God glorified, and the Church crowned with honour. This entry was posted in Sayings from Saints, Elders, and Fathers, St. John Chrysostom and tagged Attending Church, Clergy, Conquering Evil, Despair, Falling Away, Feasts of the Church, Martyrdom, Martyrs, Overcoming Sin/Passions, Salvation, Sinner, Sinning, Sloth, Soul, Suffering, The Church, The Evil One, Triumph on January 1, 2014 by .